Iron Pine is part of the FTen Group of companies, which has been serving sawmills, Alberta Transportation, counties, cities and the private sector in Northern Alberta for more than 20 years. We have built our reputation on a well-rounded list of services and being one of the most efficient and cost-effective businesses in the industry. Safety, training and respect for the environment are cornerstones for our company, and are reflected in everything we do. We are dedicated to following all safety and environmental regulations, while also being an enjoyable and rewarding place to work. All of our employees receive on-the-job training and mentorship, and we encourage them to continue learning and improving their skills. Iron Pine has a full line of equipment with access to many different resources, and a skilled team of professionals who are committed to getting the job done right. 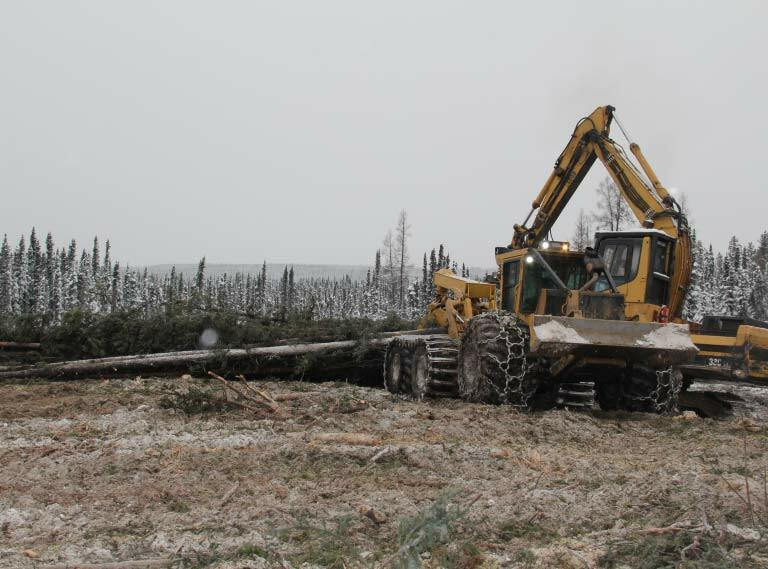 Visit the Log Harvesting, Hauling / Transport and Construction sections of our site to find out more about our services.